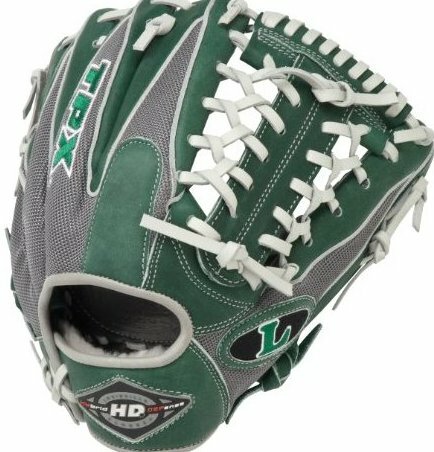 New Hybrid/Leather mesh series. Professional grade, oil-treated steerhide leather. Same zero-gravity performance mesh as used by many professional players. Full leather linings. Dye-through lacing for extra durability.